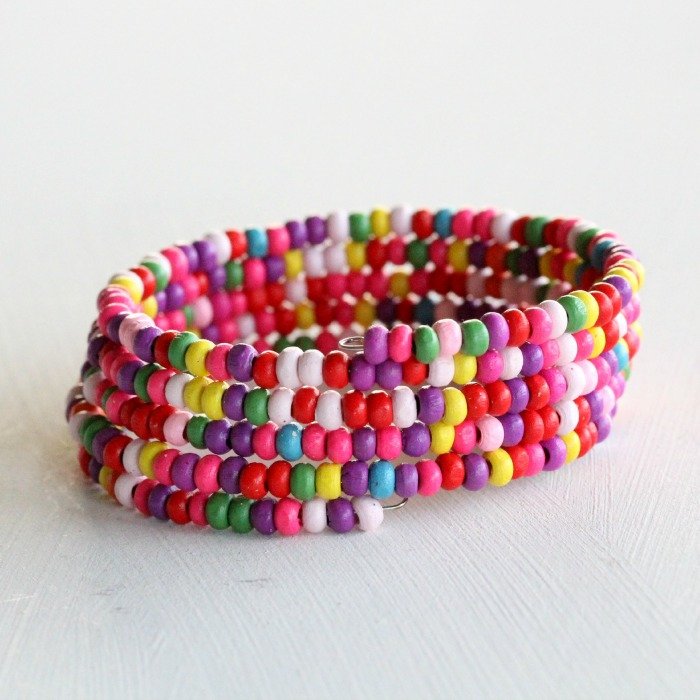 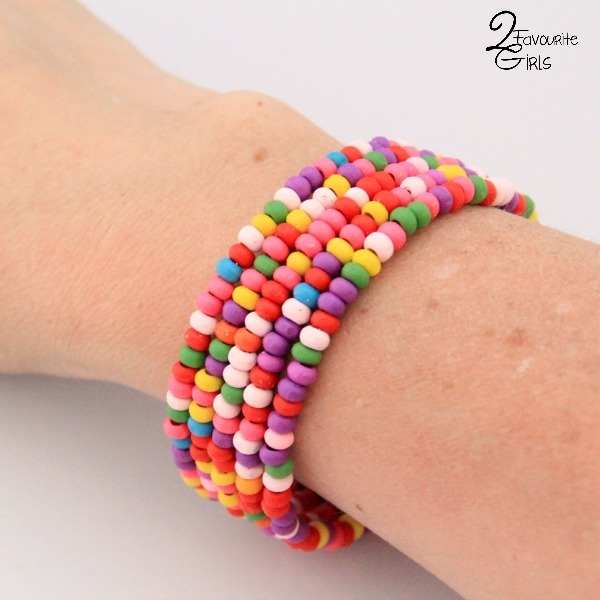 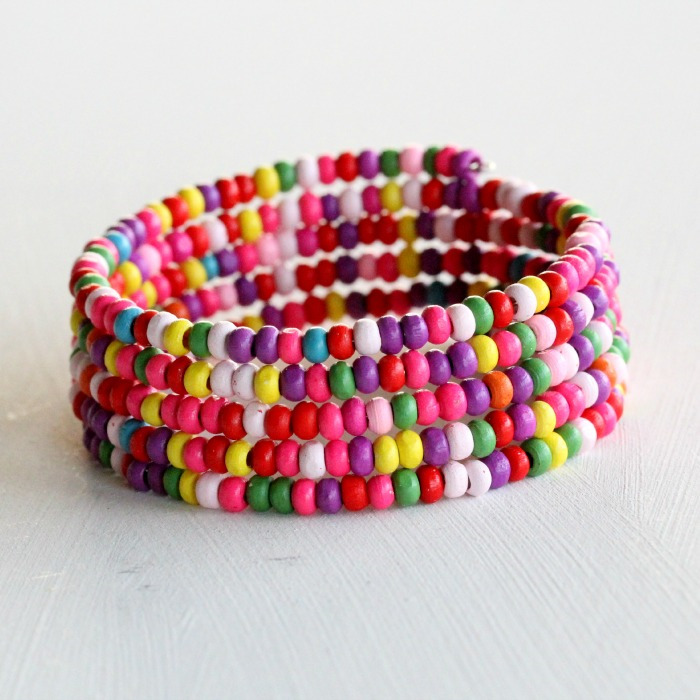 Great memory wire bracelet featuring different coloured 4mm x 2mm wooden beads. 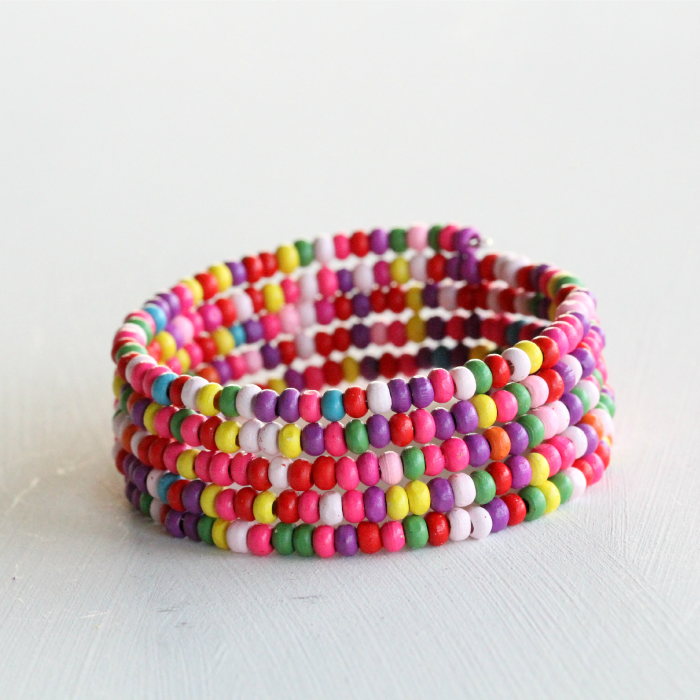 Bracelet wraps around 5 times and is made using 60mm memory wire. As this bracelet is made to order, the bead order will vary from the picture.